Town centre apartment with parking, close to train station, Palace & loch. Nespresso and filter coffee machines. Smart TV with Free View, Netflix app and You Tube app allowing you to sign into your account. A travel cot is available for infants for use in the lounge. One of the best that I stayed in during travel! Very well equipped and comfotable flat, stocked with all necessities. Will be returning on regular visits to this area every other month. We enjoyed a comfortable and relaxing family trip to Linlithgow, and this apartment was a real highlight. 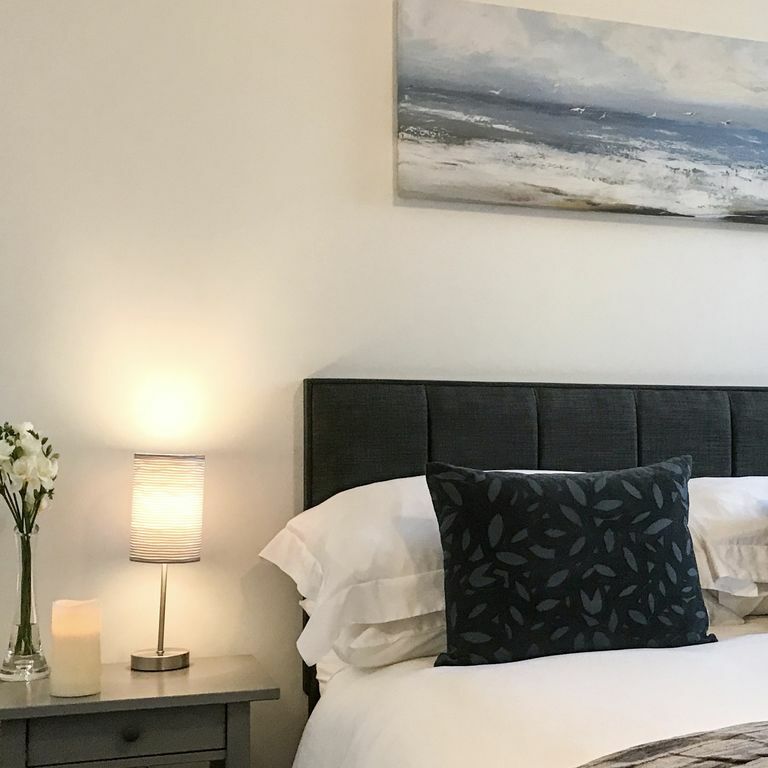 It’s really well-equipped and beautifully presented, and the location couldn’t be more convenient for Linlithgow town centre, Linlithgow Palace and the Loch. With great eateries nearby, and excellent train links to Edinburgh, we had everything we needed. The apartment is warm, clean and comfortable - we could’ve stayed much longer!